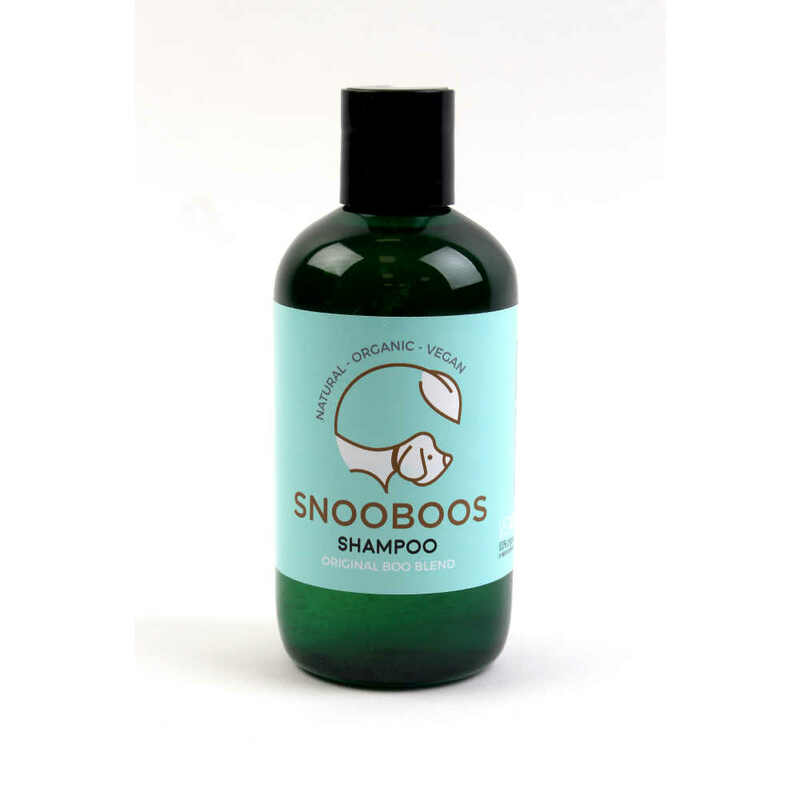 Snooboos shampoo for dogs is a natural, organic, vegan product. 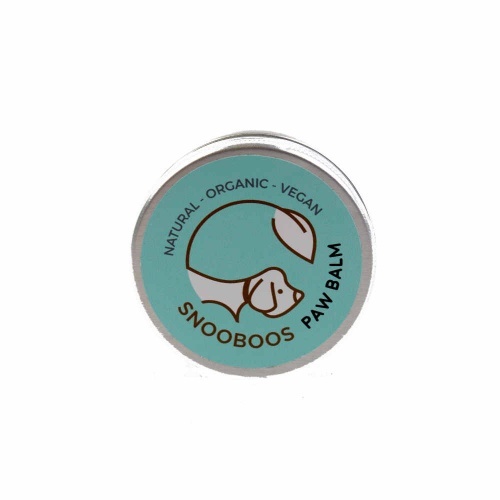 Made from original Boo Blend, the shampoo is gentle and kind to your dogs skin and coat. Enriched with selected organic essential oils, cedarwood and Juniper. Your dogs coat will be left soft, healthy and naturally scented. Directions: Comb dogs coat to remove any knots and dirt. Apply to wet coat and massage in thoroughly. Rinse and repeat if necessary. Follow with SNOOBOOS conditioning spray for best results.